Price: $$ ($10-$20) – Available at Walmart, Target, and Walgreens. I Like: how rich and easily spreadable the cream is. Moisturizes body and face. Effectively treats dry, irritated skin. A good value. Not a fan of: the petroleum-based ingredients. 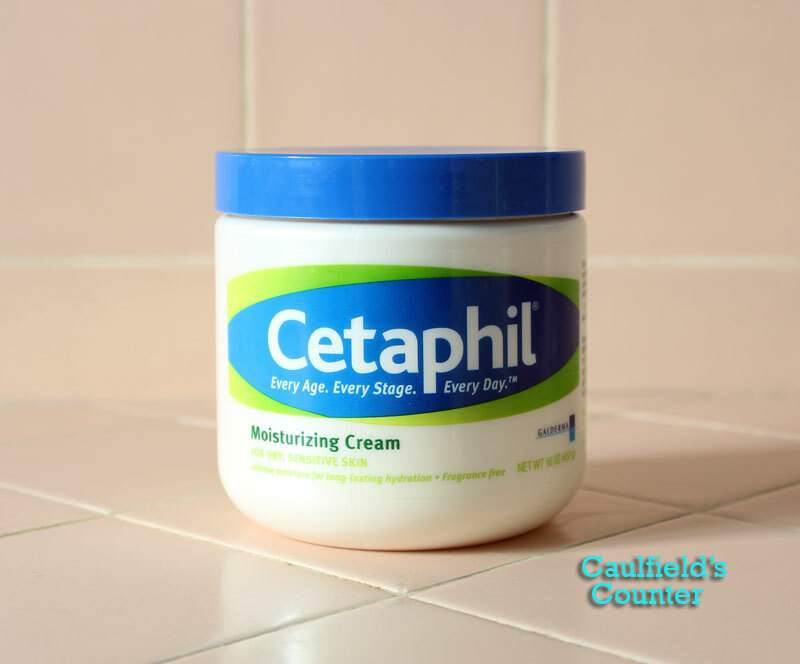 Cetaphil’s Moisturizing Cream is a fantastic gateway moisturizer for those who are not too concerned about how natural their skin care products are. 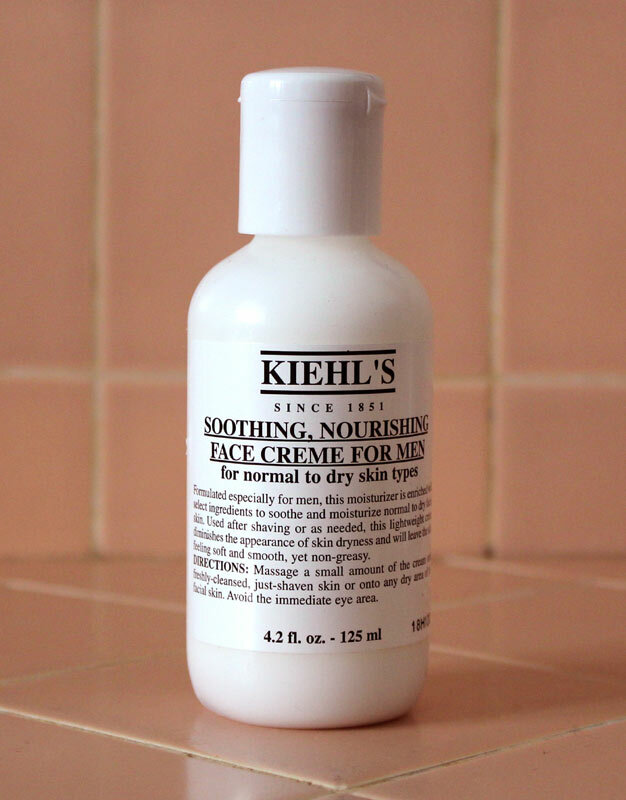 This widely-available unscented cream effectively moisturizes dry, sensitive skin on the body as well as the face. Its consistency is extremely thick – similar to that of Crisco, but nowhere near as greasy. What impresses me most about the cream is how quickly it alleviates dryness. 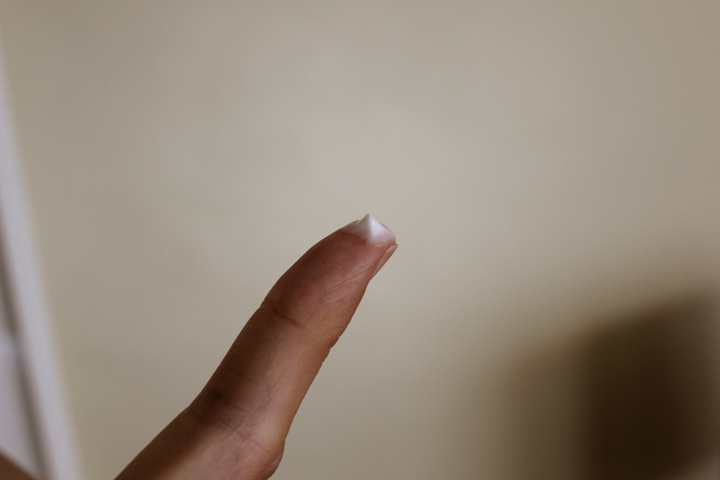 The product leaves behind a slightly greasy film, but it becomes hardly noticeable ten minutes after application. 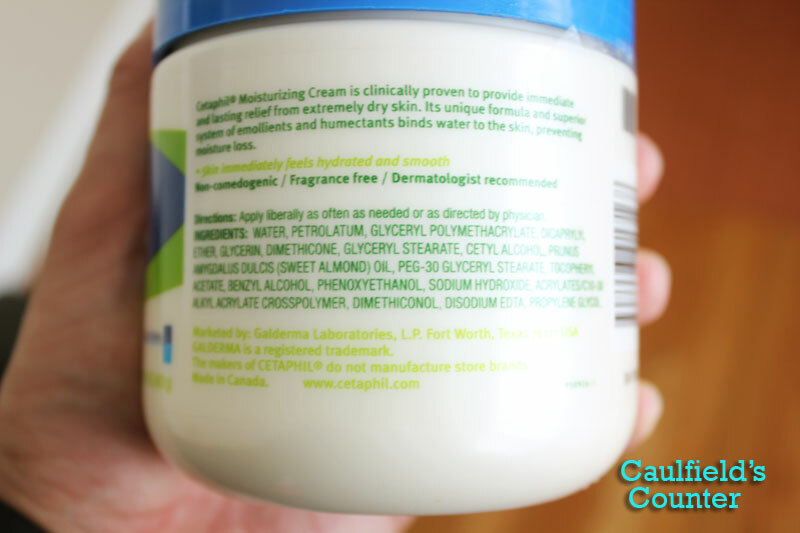 If you’re still using your girlfriend’s synthetic berry-scented lotion, you should consider moving on to a fragrance-free alternative such as Cetaphil’s Moisturizing Cream. It does a better job at moisturizing without making you smell like an air freshener. 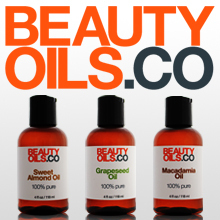 Price: $$ ($10-$20) – Available at Beta Naturals and Amazon. 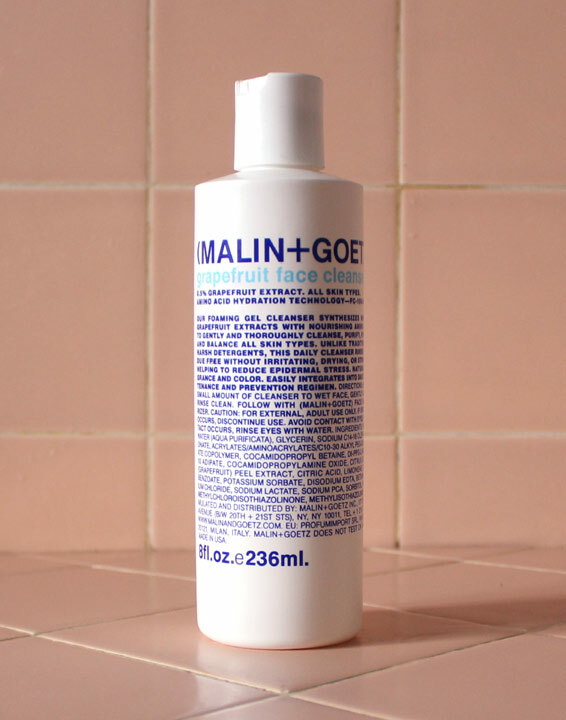 I like: how well this product moisturizes without leaving your skin greasy. It is all-natural and absorbs easily into the skin. Not a fan of: nothing. This is a phenomenal versatile moisturizer that works particularly well for those with dry skin. Argan oil might be the single most nourishing natural skin care ingredient available on the market. My research into this awesome extract eventually led me to launch a skin care company. Prior to starting Beta Naturals, I couldn’t find a lot of information relating to men on the use of argan oil. If you’re a guy and this is the first time you’re hearing about argan oil, then it is my absolute pleasure to educate you on its benefits. 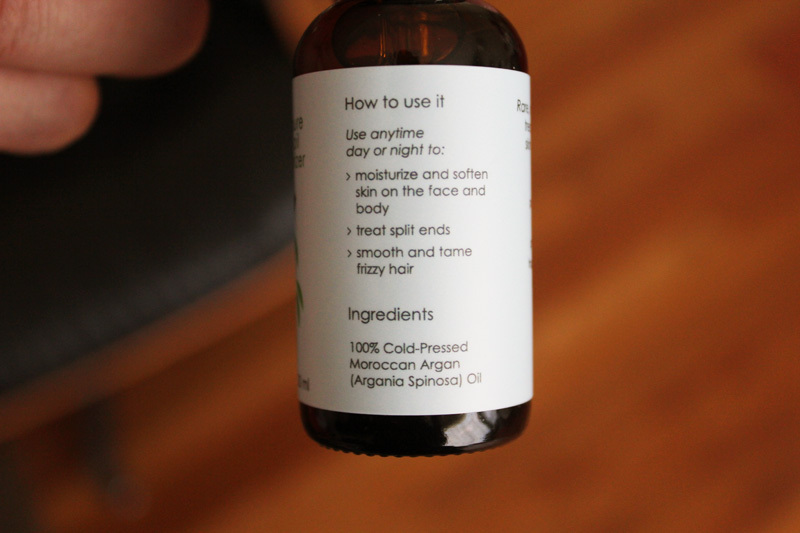 I love how versatile Beta Naturals Pure Argan Oil is. I use it in the morning as a naturally soothing aftershave and before bed as a nighttime moisturizer for the face and eye area. The high vitamin e content in this product helps the skin recover quickly from shaving. 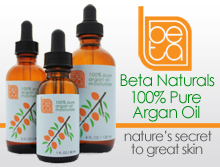 Essential fatty acids make Beta Naturals Argan Oil an ideal anti-aging product as well. Don’t let the word “oil” fool you into thinking it is thick and greasy – on the contrary, the consistency of the product is very light and absorbs easily into the skin. Any initial shine dissipates quickly. It does not clog pores and works well at regulating oil production – my skin does not overcompensate and produce excess oil whenever I use the product. 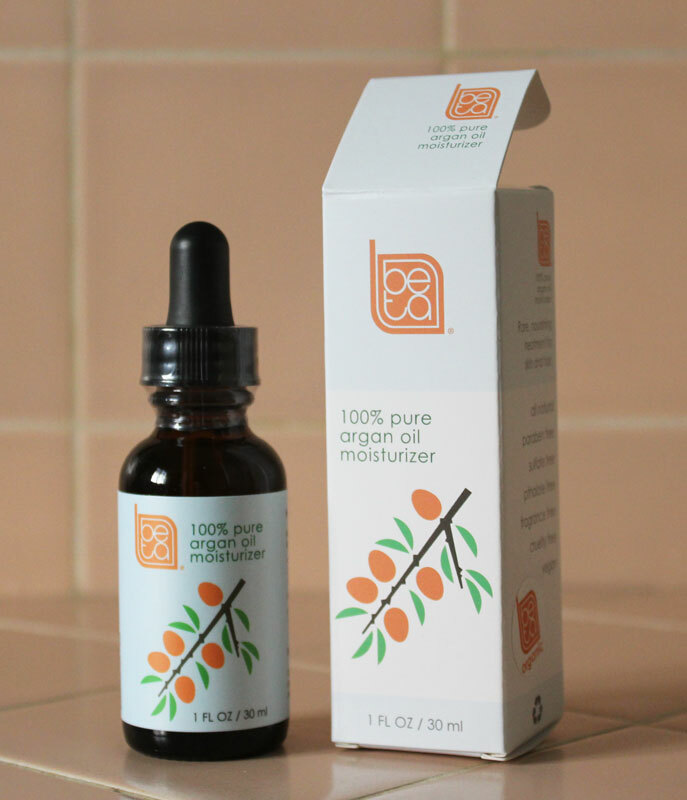 Beta Naturals Pure Argan Oil has no scent, nutty or otherwise, and won’t interfere with any fragrances you might be wearing. The one ounce bottle may seem small, but it packs a punch – a little goes a very long way in moisturizing – I usually just rub 1-2 drops between the fingertips and apply. Now that I have opened your eyes to the wonderful world of Beta Naturals 100% Pure Organic Argan Oil, are adventurous enough to try it?